Roses From a Billionaire is the second book in the Lone Star Billionaire Romance series by Beverly Farr. I’m Philip Nilsson and one day I’m going to be CEO of the family hotel business. 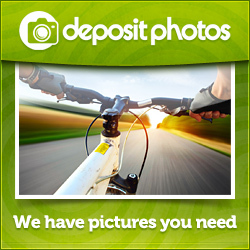 All my life, women have wanted me for my wealth and position, but I’ve never wanted to fall in love and settle down. Until now. I just met a girl named Winnie (actually, we are handcuffed together for the next 24 hours – long story), and I like her a lot. But she’s going to marry someone else in six weeks. What’s an honorable man to do? 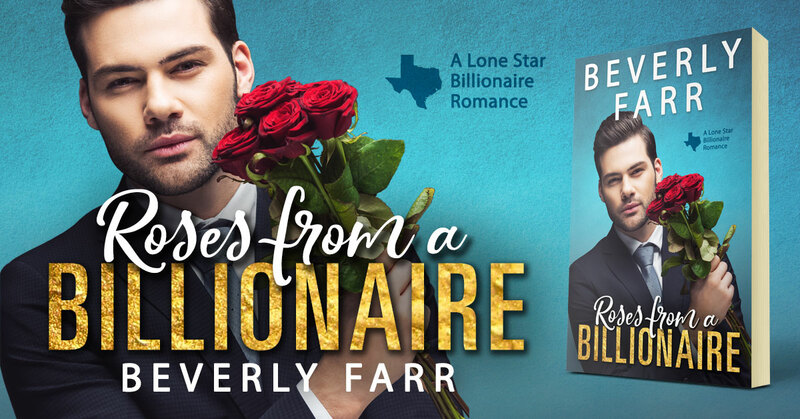 This entry was posted in Showcase Spotlight and tagged A Lone Star Billionaire Romance, Beverly Farr, Roses From a Billionaire. Bookmark the permalink.